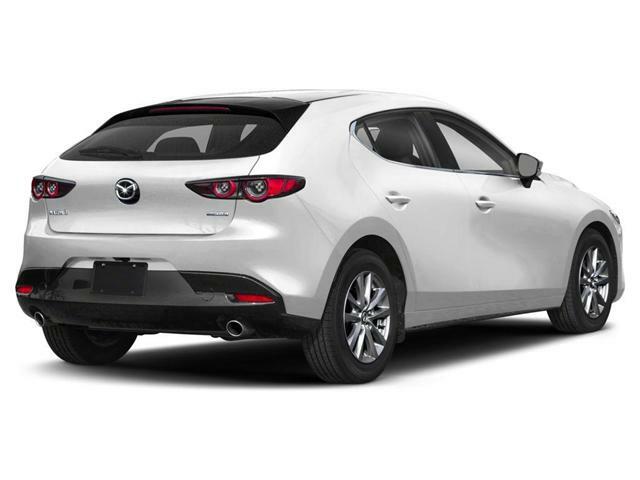 This Snowflake White Mazda3 Sport GS is the mid-trim variant of the Mazda3 Sport. 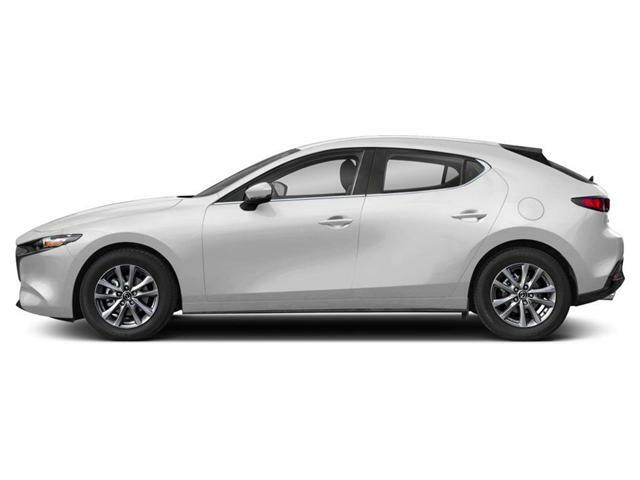 For starters it comes equipped with a Skyactiv-G 2.5L, 4 cylinder engine with cylinder deactivation. 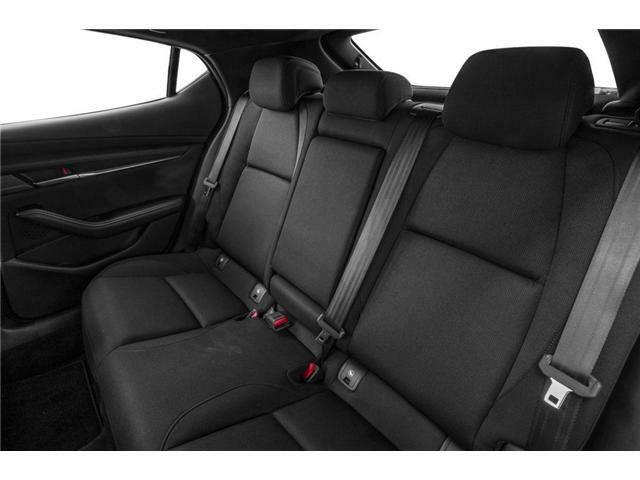 This not only provides more power the base trim but the cylinder deactivation technology improves fuel economy on long drives by deactivating two cylinders within the engine during low load driving, this results in less fuel being used. 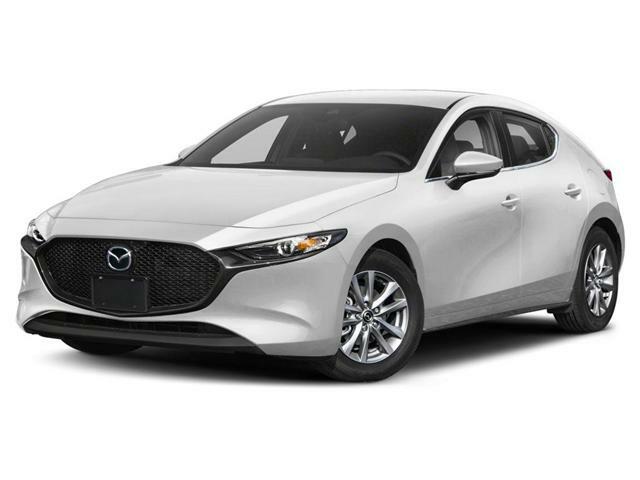 The cabin of this Mazda3 Sport has the quietest cabin of any Mazda, insulating you from vibrations and outside noise, letting you enjoy your driving playlist with clarity. 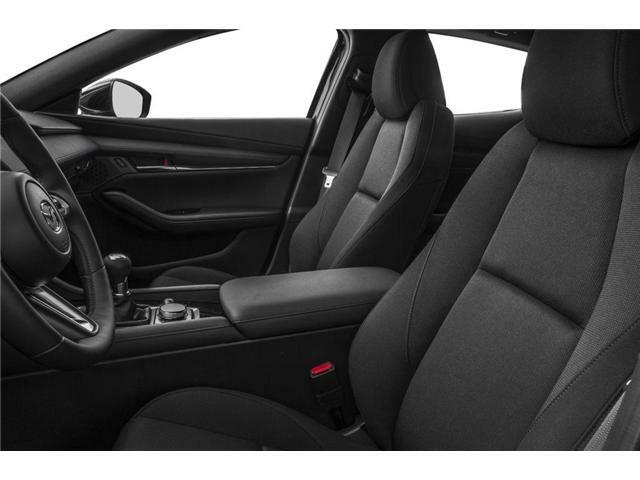 Also, inside the cabin is a redesigned, leather wrapped, heated steering wheel. 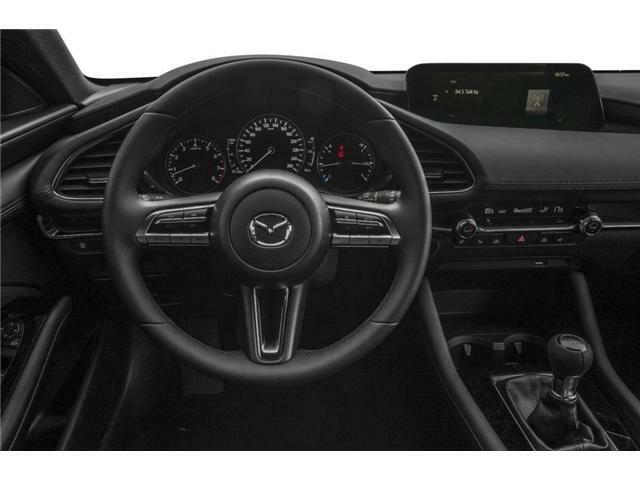 The Mazda CONNECT infotainment system has also been redesigned to more sleekly be integrated into the dash. 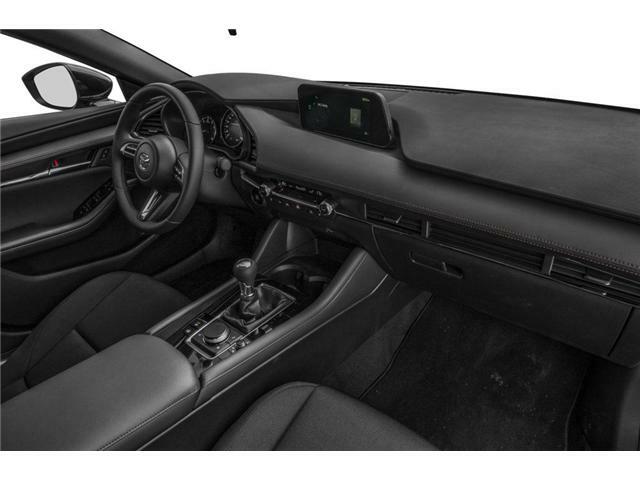 The 8.8" display showcases our redesigned infotainment software which is quicker and easier to use. 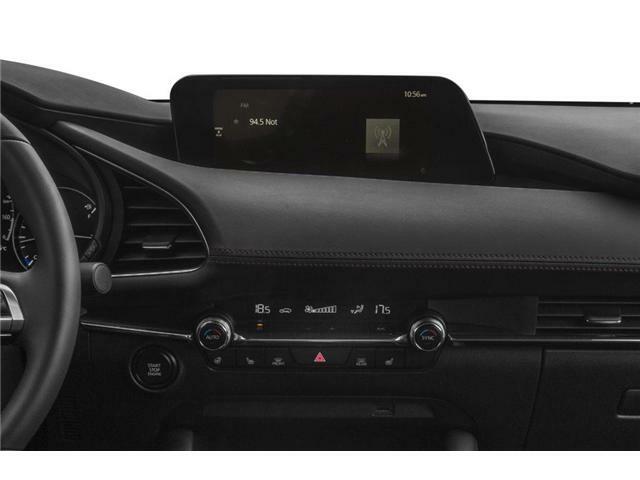 This coupled with Apple CarPlay and Android Auto make it easy to remain connected to the world while remaining focused on the road. 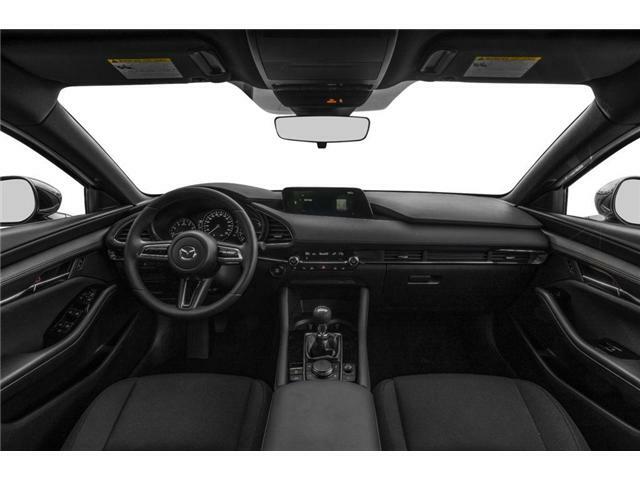 This Mazda3 Sport comes equipped with a suite of Mazda's i-Activ Sense proactive safety technologies including Mazda Radar Cruise Control with Stop-and-go functionality, Smart City Brake Support (SCBS), forward Pedestrian Detection, Lane-keep Assist (LAS) and Lane Departure Warning (LDWS) and High Beam Control (HBC) which automatically dims the vehicle's high beams when approaching oncoming vehicles to avoid blinding oncoming traffic. Heated exterior mirrors and rain sensing intermittent wipers ensure that your vision is never obstructed whether you are driving in rain or snow.